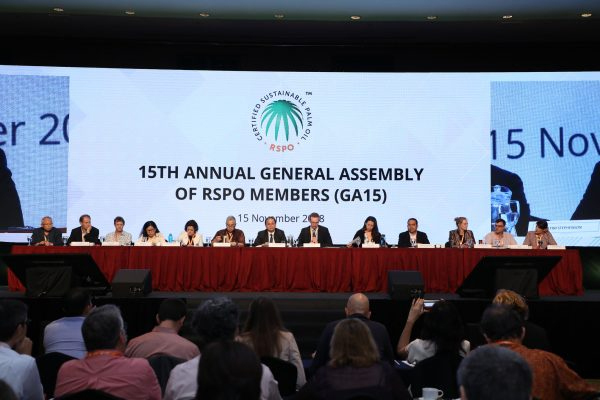 The Roundtable on Sustainable Palm Oil’s decision last week in Malaysia to adopt enhanced environmental standards for its global framework of operating was of key importance. In seeking higher ethical production parameters, the organisation has placed a valuable spotlight on the need for improving industrial farming techniques and supply practices. While palm oil is used for a number of segments in the food sector, its use within confectionery has come in for especially strong international media headlines. This has resulted in a measured response from both manufacturers and retailers alike, including the case of the UK’s Iceland chain of stores adopting a ‘palm oil free’ policy from its own brands. 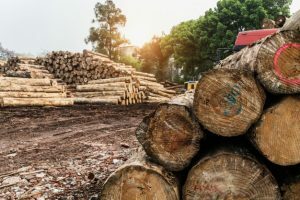 A central part of the company’s stance was a hard-hitting advertising campaign against deforestation and its impact on species such as the Orangutan, that fell foul of broadcasting regulations. Despite its ban from our screens, the ensuing publicity actually worked in its favour in terms of raising awareness of the ad. Palm oil use has reportedly been steadily rising across a number of market segments since the 1970s, but certification for its sourcing on a sustainable basis remains a work in progress, still representing a relatively small portion of the overall market. Food groups such as Nestlé have made significant steps in relation of the conditions of those working with palm oil production. The company said recently that “We are very clear that human and labour rights abuses have no place in Nestlé’s supply chain,” on the issue. 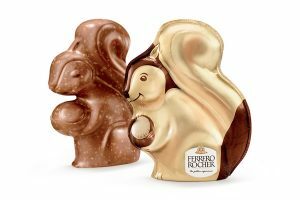 In the case of Ferrero, which uses palm oil within its Nutella product range, the business has stressed it has gone to some lengths to ensure ingredients are sourced sustainably. This has included regularly producing a public list of the suppliers which it works with. The issue was such a concern to the manufacturer that there was much made over the reports of its successful legal case against rival business Delhaize last year, which it was allegedly implied that its palm-oil free chocolate spreads were more environmentally-friendly than those of Ferrero. Underlining its credentials, Italian-founded Ferrero in fact emerged as the highest-rated environmental performer in a global study from the WWF on global palm oil production two years ago. 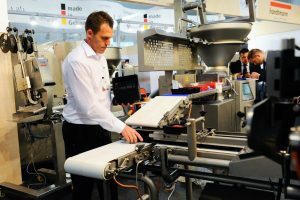 While the steps being taken by leading manufacturers on the issue of sustainable sourcing are indeed welcome, there still remains some distance to go for the food industry as a whole to ensure that the improvements made in sourcing policies are maintained and extended to cover the complete supply chain.